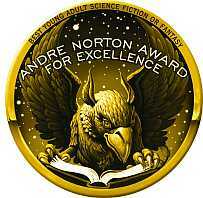 Last year I was a nominee in the category of Best Novel for the Nebula Awards. An interview was conducted then, and has just recently been posted on the Nebula Awards site. Please go over and give it a read. I can’t even remember what I said now, though! Off to the Nebula Awards weekend in Cocoa Beach, Florida tomorrow morning. This is the second time I’ve been nominated for a Nebula. 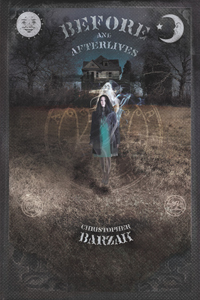 The first time was in 2007 for my novelette, The Language of Moths, which you can read by clicking here if you missed it when it came out (I really need to publish a short story collection. Okay, I don’t *need* to, but I would *like* to). It’s always exciting to be nominated for such a wonderful award as the Nebula. I plan to enjoy the weekend no matter what. The 2009 Nebula Awards, awarded to science fiction and fantasy writers by their colleagues, will be announced the weekend of May 13 – 16. Interestingly, there’s no space travel in the six nominees for best novel. Two are set in the present, one in the past and only two on other worlds. My favorite candidates share a theme — how culture shapes our perception of reality. 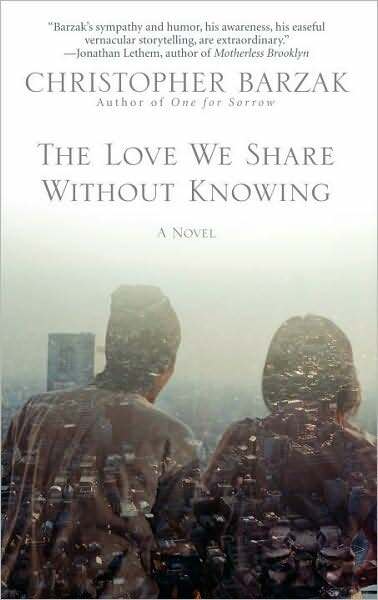 “The Love We Share without Knowing” by Christopher Barzak is a sweet meditation on human connection. Marketed as a fantasy, it could be magical realism. Its finely crafted language evokes the meaning in everyday events. See you all in a few. 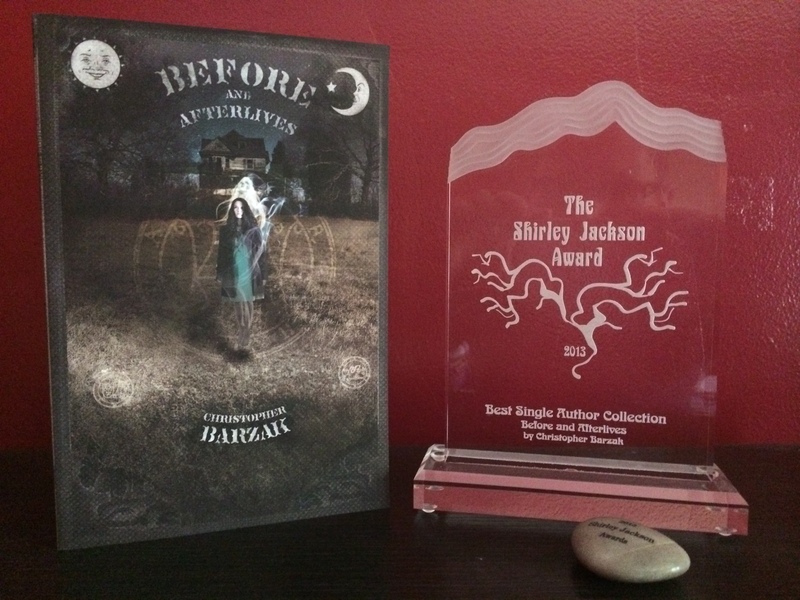 Still glowing with excitement to have had my book nominated for the Nebula Award this year, I’ve been thinking back to when I first started to be serious about writing. I guess the nomination has put me into a bit of a mood to think about where I started as well as where I am in my writing life. I can still remember exchanging letters with the writer Mary Rosenblum, who actually wrote me back when I sent her a fan letter, and encouraged me with my writing. And going to a week long writing workshop in Cleveland one summer, when I was nineteen, as a decision to put myself into a situation that I didn’t feel like I could get so easily back home in Youngstown: into the company of other people who are all in love with doing this thing, making stories up and telling them to other people, and trying to make them as well as they can. I met Karen Joy Fowler there, and James Patrick Kelly, who asked me how a farm boy from Ohio decided he wanted to be a writer, and I said even I didn’t really know how it happened, it was just with me since I can remember, an urgent desire to tell stories, to live in my imagination for a part of every day of my life, and a love of language and the way it can be shaped into so many different forms and voices. He told me he thought I could do this, and I’m pretty sure I looked at him like he must have something wrong with him. Who would think that about me? I wondered. Sometimes I still do. It was Jim and Karen and then Jonathan Lethem, who I met the following summer at the same workshop, who encouraged me to apply to a six week long writing workshop for speculative fiction writers called Clarion. I can remember trying to make excuses not to apply, because Clarion had such an amazing reputation, and I didn’t think I could possibly be the sort of writer who they would find to be worthy of being there. Jim continued to politely remind me over the course of the next year, in e-mails, to apply. Eventually, at the last minute, I did. And was accepted. And when I spent those six weeks in the company of writers doing nothing but writing and critiquing each others work, and talking about our favorite authors and their work, I really just knew it was where I wanted to be ever after. If I could. I started publishing short stories afterward, first in the little but mighty zine, Lady Churchill’s Rosebud Wristlet, which Gavin Grant and Kelly Link were just then starting up and it was already building a following of excited readers. Soon after that, my first professionally published story was in the online magazine, Strange Horizons. Terri Windling selected it to be included in The Year’s Best Fantasy and Horror, and then Scott Westerfeld selected a story of mine for the Nerve issue of speculative fiction. It was a very exciting time in my life, and in many ways this nomination for the Nebula Award has made me feel that same kind of excitement I had when I was first introduced and accepted into a community of writers and began to publish. It’s reminded me once again how fortunate I am to be a part of the speculative fiction community, which has nurtured and helped me not only to grow as a writer over the years but as a person. It’s become a part of my life, even if, as one of my early spec fic writing mentors told me, “You don’t really do this in a way that most people will be expecting, but that’s also a good thing.” He was referring to the kinds of stories I write and the way that I tell them, but I was welcomed to the party all the same. That kind of generosity is one of the most amazing features of this particular writing community. So it’s been a wild ride, and I hope for it to be able to continue for as long as possible, and I’m pleased as can be that my little novel-in-stories is on that list with some of those Big Idea heavy hitters that have garnered well-earned praise in the past year since they’ve appeared. It feels, in a way, like a milestone, and I’m honored to be among them, and all of the writers of SFWA, who have made the second part of my life a writing life, and one that has taken me places I might not have gone had I not met and been befriended by such awesome folks as these. The Nebula Awards Nominees for this year have been announced, and to my excitement and surprise, my novel-in-stories, The Love We Share Without Knowing, has been nominated in the novel category! I’m very honored to be named among these other authors and titles. Now I will go squee in private.